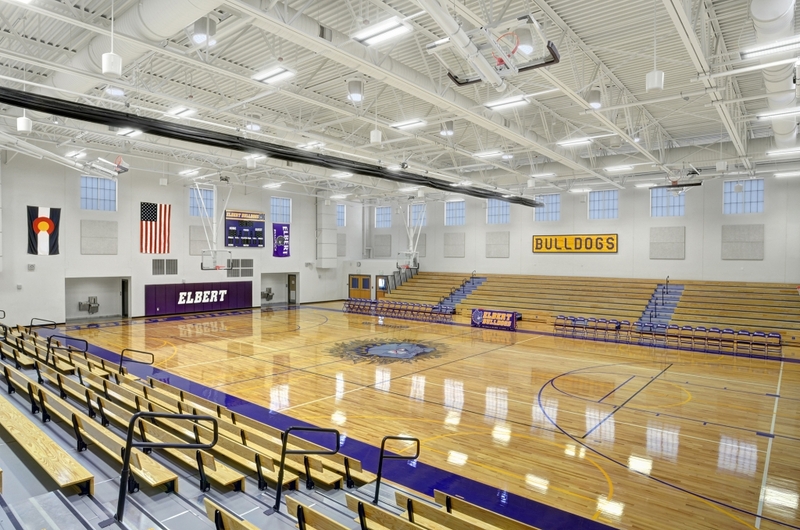 Elbert, CO | This new PK-12 school for Elbert School District replaced the old facility that was built in the 1910s. 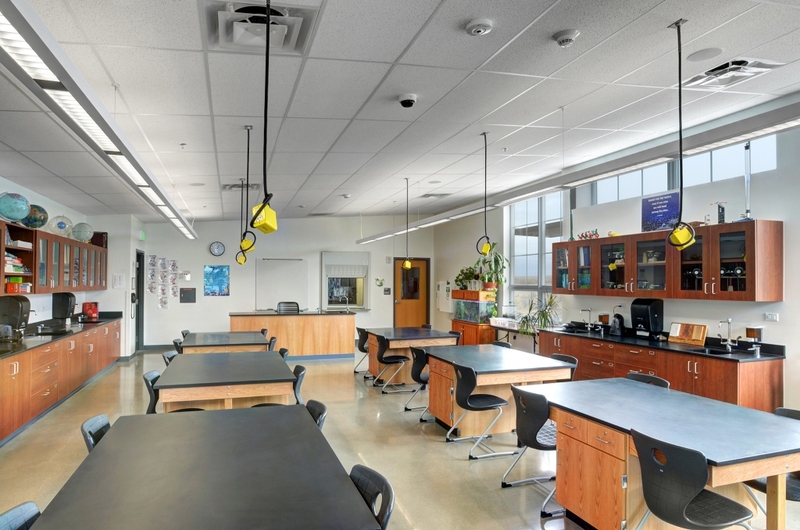 The new school accommodates 300 students, with room for future expansion. 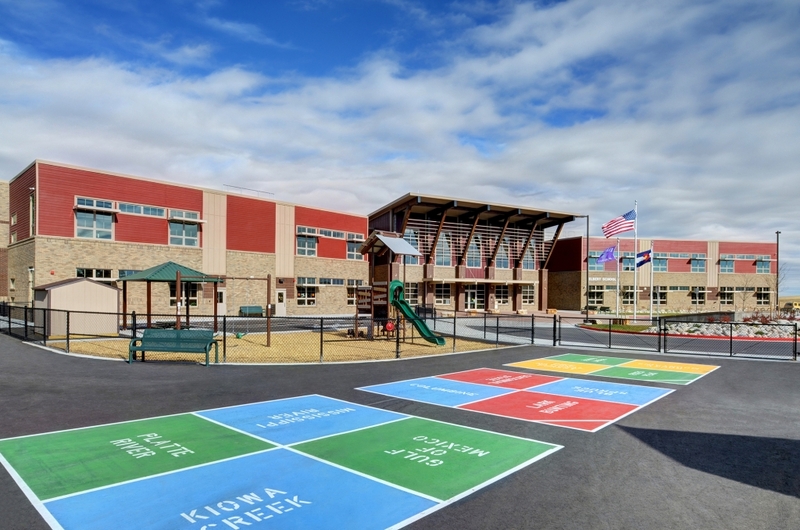 The project included site logistics of working on an occupied K-12 campus during construction and then demolition and site rehabilitation. 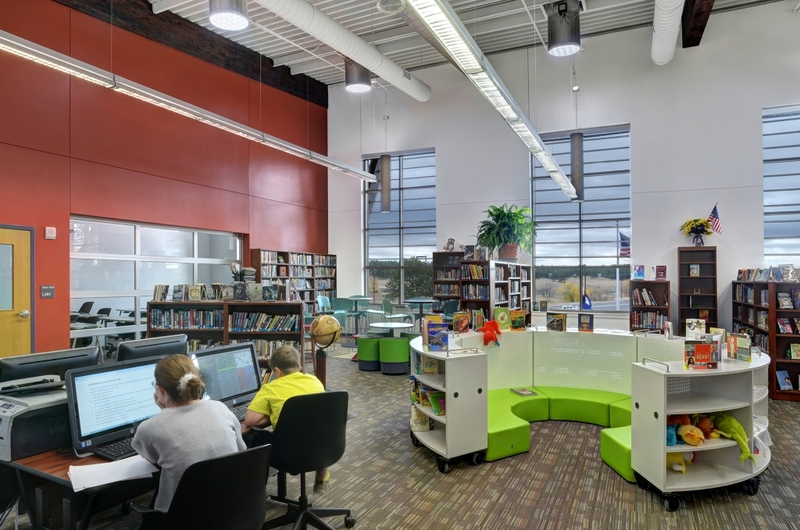 As a BEST-funded project, the building reached LEED® Gold Certification, and was designed to maximize the use of the existing site. FCI utilized Building Information Modeling (BIM) to optimize the construction process and to assist in the design of special systems. This tool helped streamline the construction effort and schedule and reduce risk on the construction site. We focused on integrating BIM as early as possible even before the construction documents were completed. 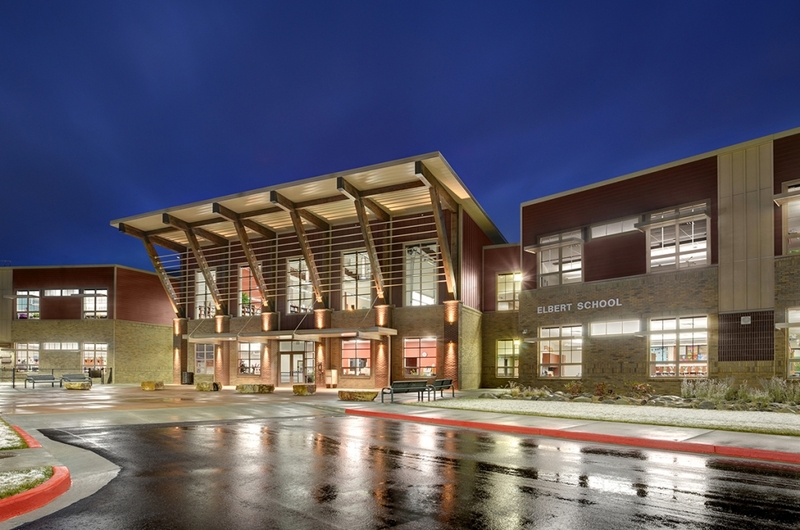 The biggest issue that we faced on the Elbert project was its location. During the initial budgeting phase, it became apparent that there was increased cost due to the remote location of the project. Therefore, we looked into completing as much of the work off-site to avoid travel / subsistence costs which resulted in added program to the district.